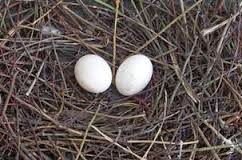 White house sparrow is dressed from top to tail in snowy white, a stunning contrast to the drab plumage of the rest of the flock. 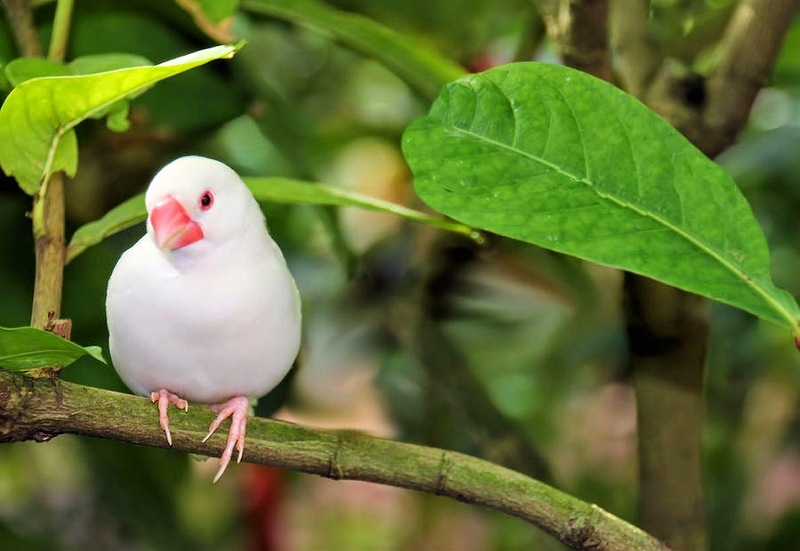 White House Sparrow is a very special sparrow. 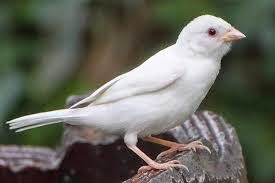 This albino bird has been accepted by the rest of the flock but some are rejected by their fellow sparrows. 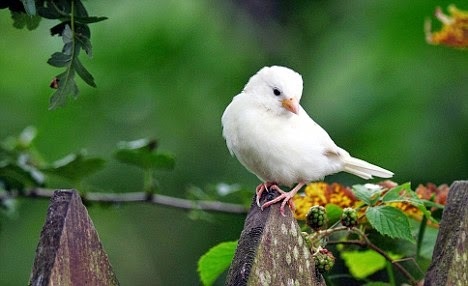 The white sparrow – which remains a rarity in the world.